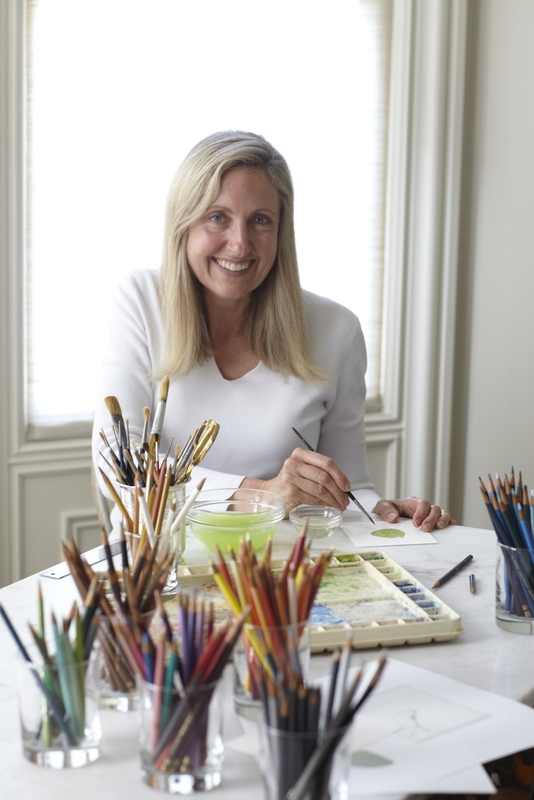 Over the years, Isabelle Selby has presided over many artistic tables—whether it be the creation of an Entertaining-at-Home series for the Ritz-Carlton Residence Club in San Francisco, presenting a variety of art workshops for the Charles M. Schulz Museum, creating a nationally-published greeting card line, designing a privately-commissioned china pattern, having one of her paintings selected by artist, Wayne Thibaud for a group show in San Francisco. Initially, Selby began her career by designing and fabricating projects for Sunset magazine, illustrating fashion trends as a Guest Editor at Mademoiselle magazine, working on the interior design of the private residence and commercial hotel projects of Donald Trump and exploring the culinary arts at The Cordon Bleu and La Varenne cooking schools in Paris. In 2004, Selby applied her lexicon of design experience and skills, to the creation of Isabelle’s Table, a home design store in San Francisco. Isabelle’s Table is a unique destination on Union Street, a vibrant shopping area in San Francisco. 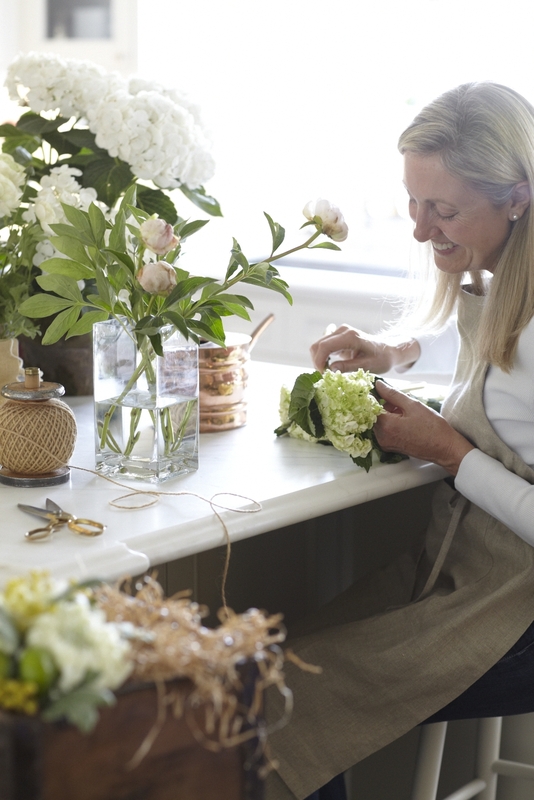 In the intimacy of her welcoming environment, Selby conducts workshops demonstrating various aspects of the home arts, such as entertaining, flower arranging, decorative painting, and culinary presentation. Isabelle’s Table has been featured in the “Best of” issue of San Francisco’s 7x7 magazine. Selby’s vision is to facilitate living life as art. Her talent is in teaching people how to artistically present and transform life’s moments and one’s environments into beautiful settings. Each individual’s personal style is brought to light with Selby’s practical ideas, easy instruction, and sophisticated arrangements. Whether it is presenting the details of one’s home or office, offering entertaining knowledge for a special event, or fabricating an artistic project, Selby offers step-by-step methods to enable and encourage those around her. While most people don’t have an art studio, everyone has a kitchen or dining table on which to create something beautiful. Isabelle invites you to come to her table to learn and to be inspired, returning home to continue creating something new and wonderful.